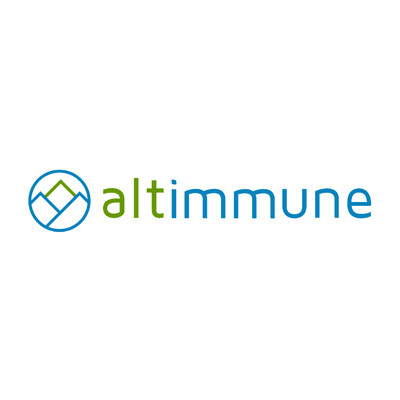 Altimmune’s (NASDAQ:ALT) intranasal influenza vaccine, NasoVAX, demonstrated a seroprotective antibody response in all subjects who received the vaccine more than one year ago. The Phase 2a trial of NasoVAX was completed in March 2018 and indicated tolerability at all doses. As part of the Phase 2 extension study, eight subjects from the highest dose group were assessed an average of 13.5 months after vaccination. The subjects exhibited a median hemagglutination inhibition titer of more than three-times the generally accepted seroprotective levels. Altimmune is seeking a development and commercialization partnership for its NasoVAX program while it continues to develop its pipeline of immunotherapeutics for respiratory diseases, chronic infections and cancer.